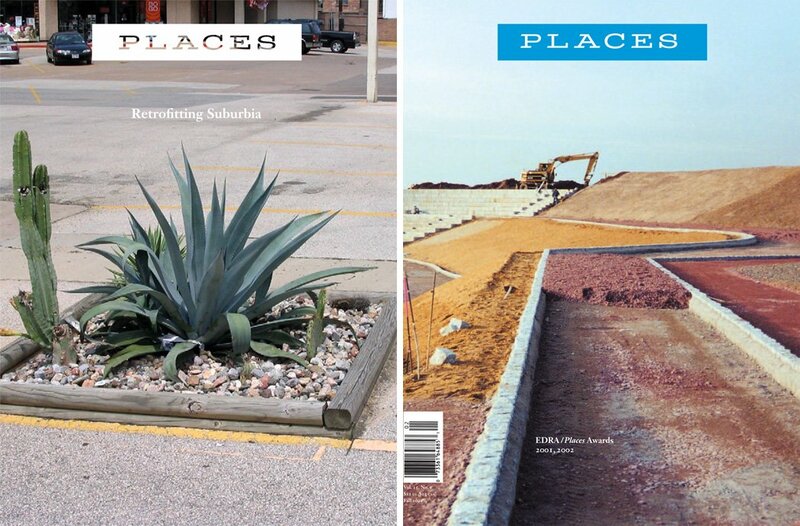 I’ve been building this reading list for a number of years, in part through seminars I have taught in the landscape architecture program in The Design School at Arizona State University. Walking and writing actively connect the mind and body to place. They feed one another. As Geoff Nicholson put it in The Lost Art of Walking, “Walkers write; writers walk.” Walking and writing, particularly place writing, have a sense of rhythm, a tempo, a destination. A ramble is a walk whose destination is to become lost. Akin to the essay, from the word essai meaning to try or to test, the ramble is about discovery through the act of meandering into the unknown.